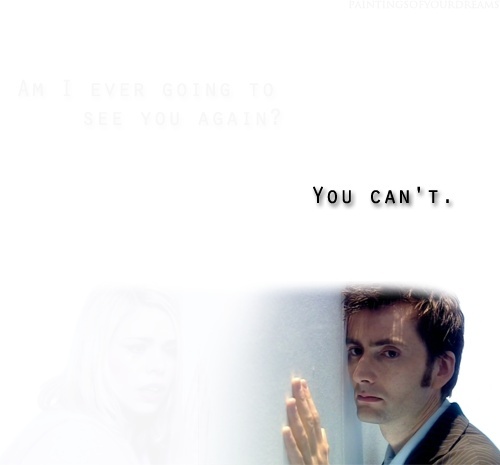 Ten/Rose: TILT BACK YOUR SCREEN AND CRY!. . Wallpaper and background images in the The Tenth Doctor club tagged: doctor who the tenth doctor rose waaah tumblr. This The Tenth Doctor fan art might contain portrait, headshot, and closeup.